A Themed game for kids. Reading is important at our house. How about at yours? When my children were young I took every opportunity I could come by to expose them to books. We went to the library often and when special occasions arrived I gifted books. They got books in their stockings at Christmas and in their baskets at Easter. I do the same for my grandchildren. And I’m happy and proud that they are enthusiastic readers. 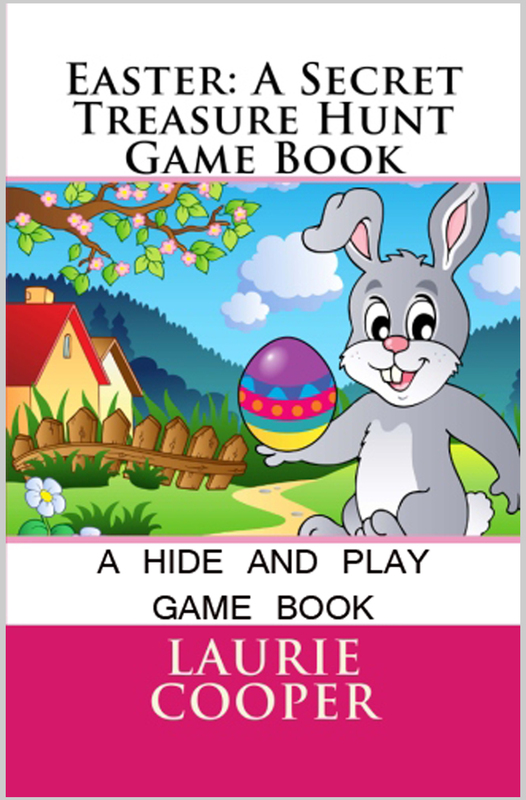 So with the arrival of Easter, may I recommend Easter: A Secret Treasure Hunt Game Book. Put it in the Easter basket or plan to play the hiding game the day before. A memento. A game. FUN! 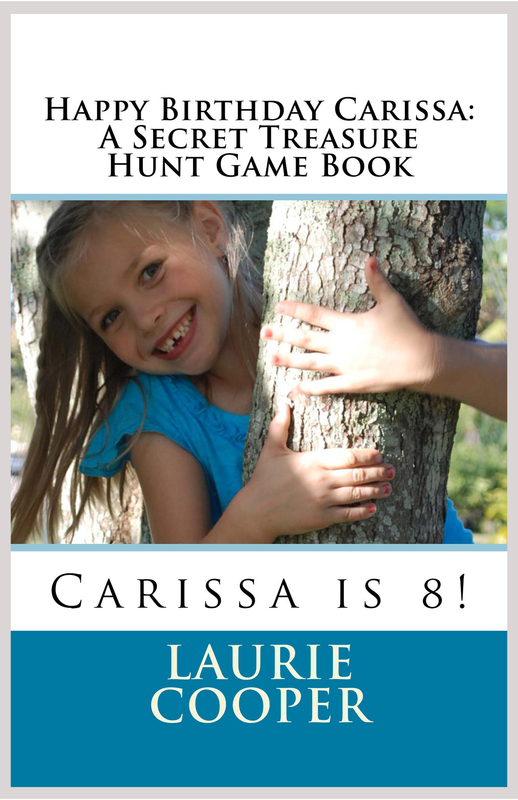 Be the STAR in these treasure hunt game books! Want to watch the kids have a ton of fun? Here’s the book for you! Fabulous entertainment for parties and birthdays, gatherings, or rainy days! Choose a theme. When my daughter and son were young, I wrote these games for them. Over the years I’ve played treasure hunt games with my baton and dance students and grandchildren. They asked to play the game over and over. So here are the games for all to enjoy.